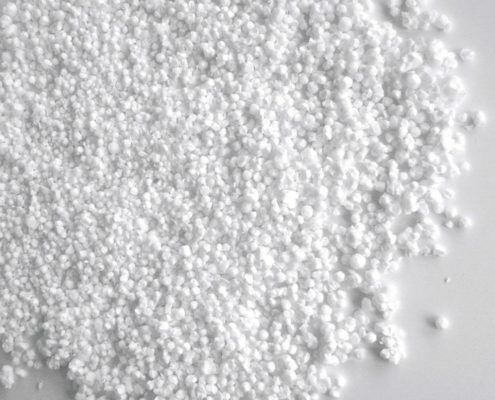 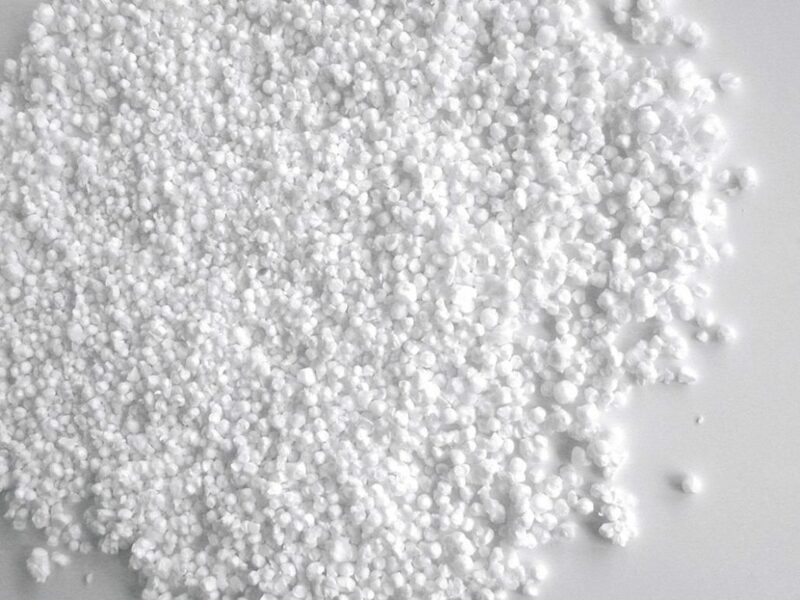 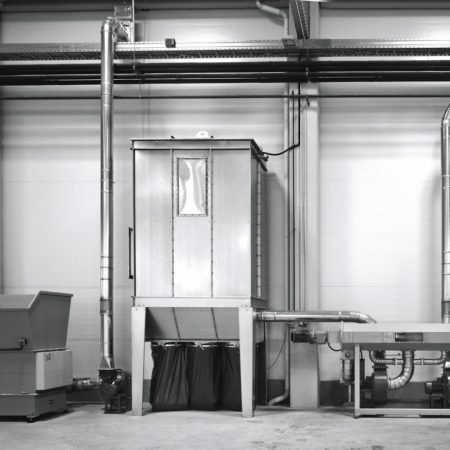 These machines are designed to grind expanded polystyrene scraps into granules to be mixed with clean EPS beads to mould new blocks or to produce light concrete. 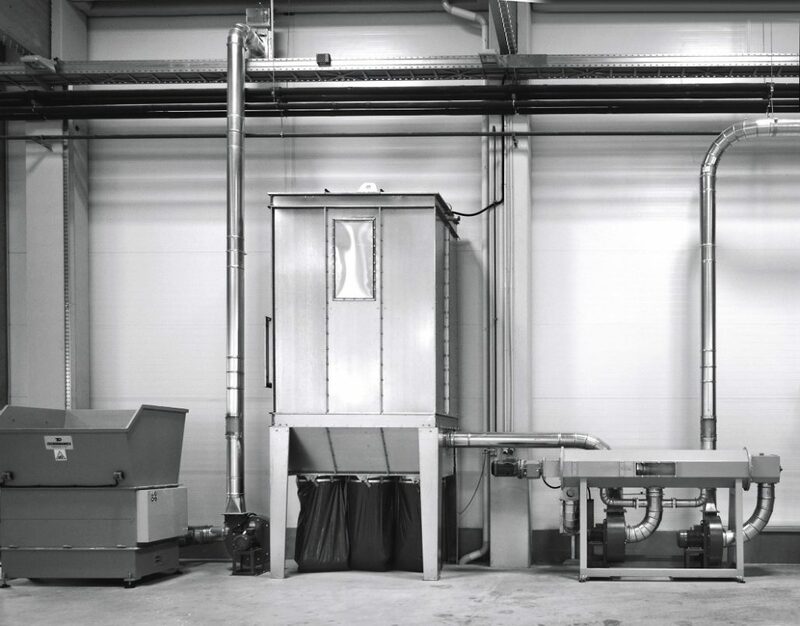 Tecnodinamica manufacture complete systems for EPS recycling which include pre-crushers and granulators with knives and sieves for granulates. 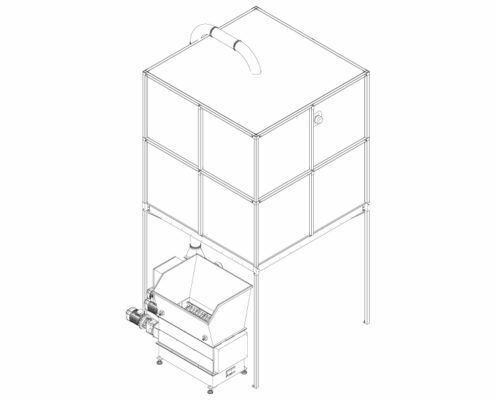 Production capacity may vary from 10 to 40 m3/h depending on product density. 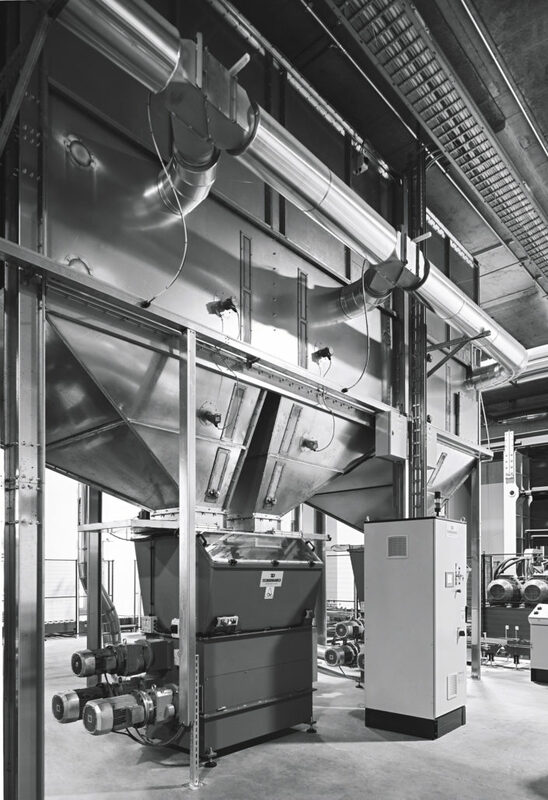 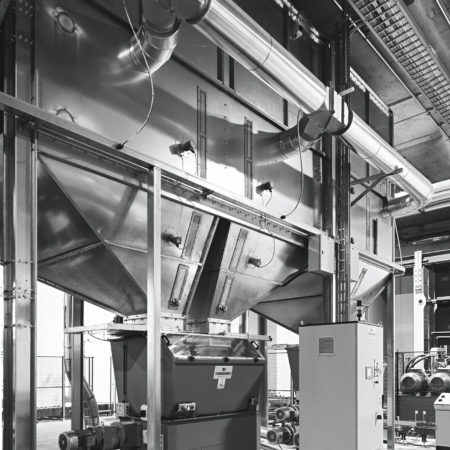 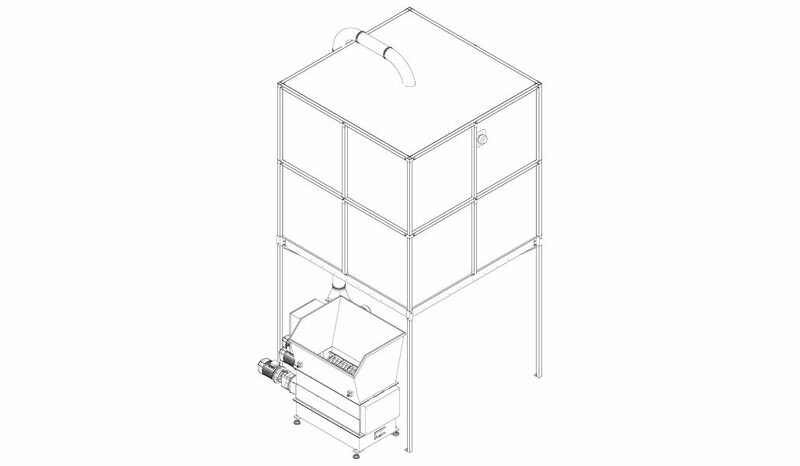 Granulators may be integrated to a silo plant for granulates storage, made in galvanized steel and equipped with a transpirant bag.